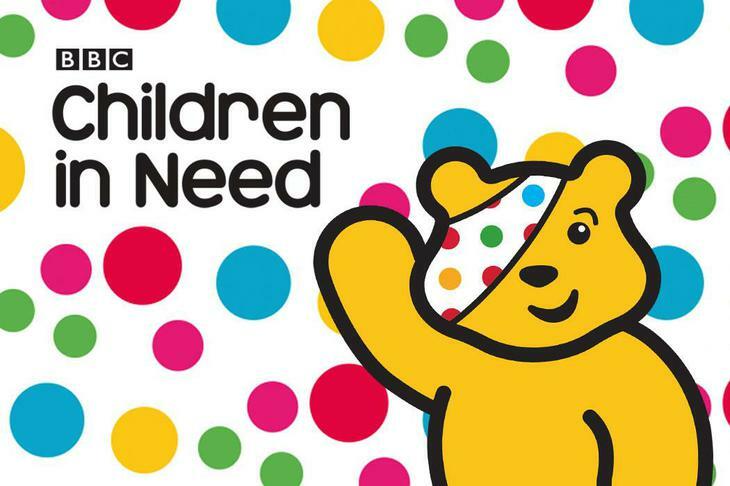 On Friday 17th November 2017 we will be fundraising for Children in Need. Pupils can come to school in their pyjamas for a voluntary donation and they will also have the chance to buy a cake or biscuit at playtime for 20p. All proceeds will go to Children In Need a fantastic and worthy cause.